Come have lunch with us on Sunday, 2 to 4 pm, at Crispers Brandon on Causeway Boulevard next to Costco and LA Fitness! And invite your Secular Humanist, Freethinker, Atheist, Agnostic, Buddhist, Pastafarian, Universalist, Skeptic and scientific friends and family too, please.  CFI Tampa Bay Sunday Skeptics welcomes atheists, secular humanists, and agnostics to network, relax, talk about current events, and about ways to help locals accept and embrace facts over fantasy. We share personal strategies for growth of humanitarian and scientific progress. 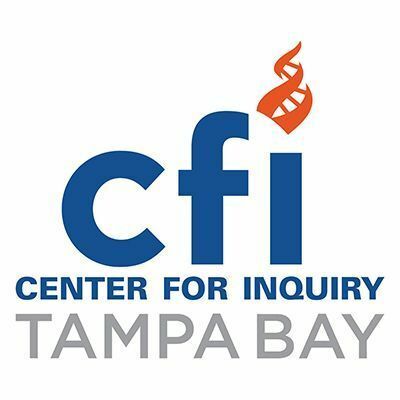 Join us monthly to connect with local skeptics, freethinkers, secular humanists, atheists and brights, and especially your Center for Inquiry friends. Please send us a note here, and support our growth by recommending our Meetup to friends via email and your favorite social networks. Please bring non-perishable food for Tampa Bay Harvest, our Tampa Bay Coalition of Reason food program.